1. 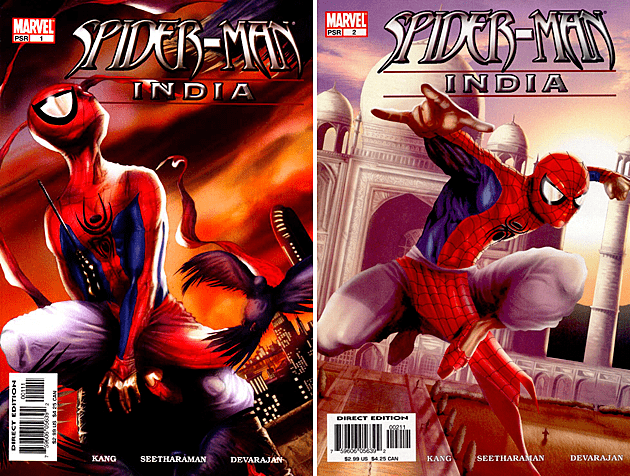 In 2004, Marvel Comics launched Spider Man India where Peter Parker was called Pavitr Prabhakar, Mary Jane was called Meera Jain, and Aunt May was called Auntie Maya. 2. The first webcam watched a coffee pot. It allowed researchers at Cambridge to monitor the coffee situation without leaving their desks. 3. An early ATM was deemed a failure because its only users were prostitutes and gamblers who didn’t want to deal with tellers face to face. 4. The Tanganyika laughter epidemic lasted for around 6 to 18 months. The laughter started in a village school in Tanzania (then Tanganyika) with 3 girls. In the end, it affected over a 1000 people. It also made some people cry, scream and faint before eventually dying out. 5. 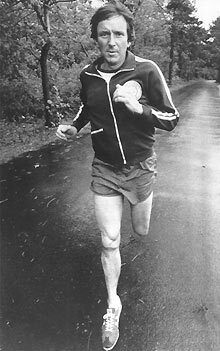 James Fixx, who popularized jogging in USA, died of a heart attack while jogging.